Axiom Verge is currently free over on Epic Games' storefront and fans were overjoyed. Not only could they get a digital copy for free, but more players would be exposed to the game and discovering its hidden treasures. Sadly, the launch was hindered with a problem causing crashes for everyone. Fairly early in the campaign, entering a specific room would hard crash the game. Users on ResetEra did some digging and found out that a specific filed named "Steam.xnb" was missing from the game's directory. That file was an audio clip for the steam vents in one of the hallways, so its absence caused a big issue. When users then compared the files between both the Steam and Epic Games' versions, it turns out a few files with "steam" in them were removed. 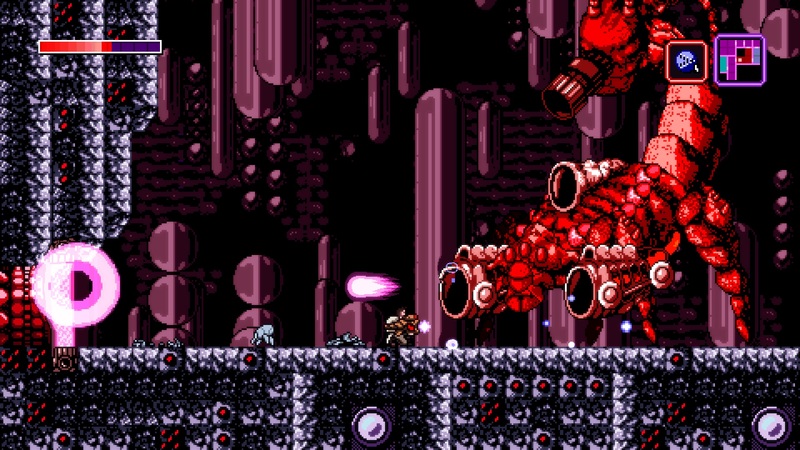 Tom Happ, the developer of Axiom Verge, then took to Twitter to explain what had happened.